If you’re heading to Cape Town and you only have maximum of 3 days, you can still have a thoroughly exciting trip. Of course, spending 3 days in some of the famous destinations in the city still won’t scratch the surface. However, by organizing your itinerary in advance, minimizing your travel time and prioritizing which destinations you would really like to see, you can make the most of your vacation. With our 3-day suggested itinerary, you would have a real taste of this charming city and you will be introduced to its best attractions. You can absolutely make any changes you like, to adapt the tour to your preferences. Health – South Africa has several world-class private hospitals and medical centers providing specialist services by highly skilled professionals. Though in rural area, hospitals deal with primary health care and limited range of health care, trained medical professionals are deployed around the country. Getting a comprehensive travel insurance before departure is recommended as medical costs can be quite expensive. Exercise safety precautions if engaging in any sexual activities as South Africa has the highest incidence of HIV/AIDS infection. Politics – A well-known fact about South Africa is that it was under an all-white government which implemented a system of racial segregation called apartheid. Under this system, non-white South Africans, who are majority of the population, were forced to live in separate areas from whites. From public facilities to marriage, all contacts between whites and people of other races are separated and prohibited. It was only in 1994 that a coalition government composed of non-white majority was established and thus marking the official end of apartheid. Because of this, tourism have improved and international arrivals have surged. Getting around – Cape Town is the most cosmopolitan city in South Africa, so getting around is pretty simple and easy. The city features an excellent public transport network consisting of trains, taxis, public buses, tourist buses and rental cars. Being a relatively small city, Cape Town is bicycle friendly and can also be easily explored by foot. Another reliable option when getting around is by Uber. If you’re budget conscious, then Rikkis Share Ride, a shared door-to-door taxi service, might be a better option. Your adventure in South Africa starts today. Arrive in Cape Town, South Africa’s oldest city and home to soaring Table Mountain along with other gorgeous natural landscapes. Check in to your preferred hotel, before having an afternoon to take in some of the tourists attractions. 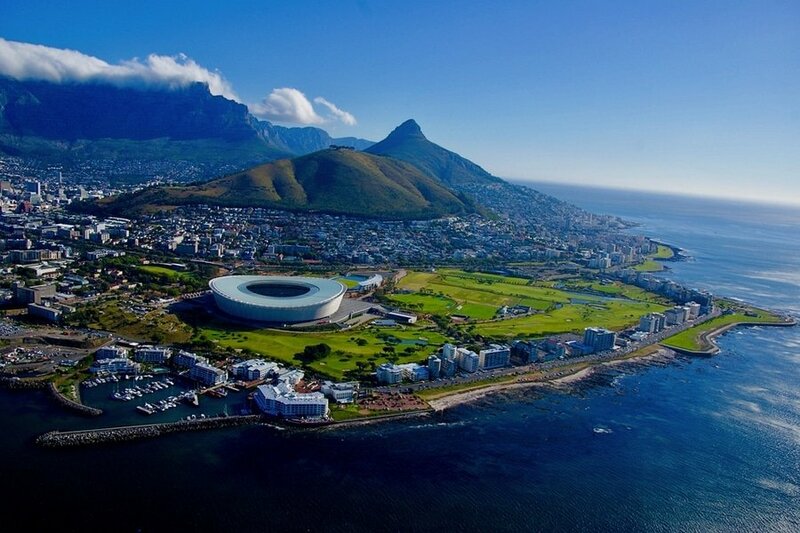 Cape Town’s metropolitan area is full of things to see and experience – all within easy walking distance. After brunch, make your way to the District Six Museum. 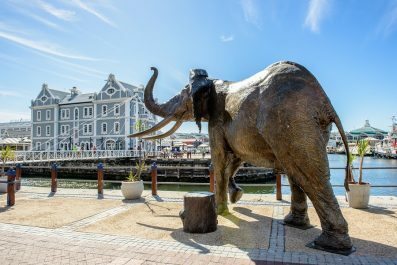 This museum is founded in honor of the Sixth Municipal District of Cape Town in 1867, a mixed community of merchants, artisans, laborers, freed slaves and immigrants. It was a vibrant center until in 1966, it was forcibly taken down by Apartheid declaring the area a “white-only” zone. Then, travel to Langa, Cape Town’s oldest suburb township. During the Apartheid, townships were the designated areas for Black Africans. 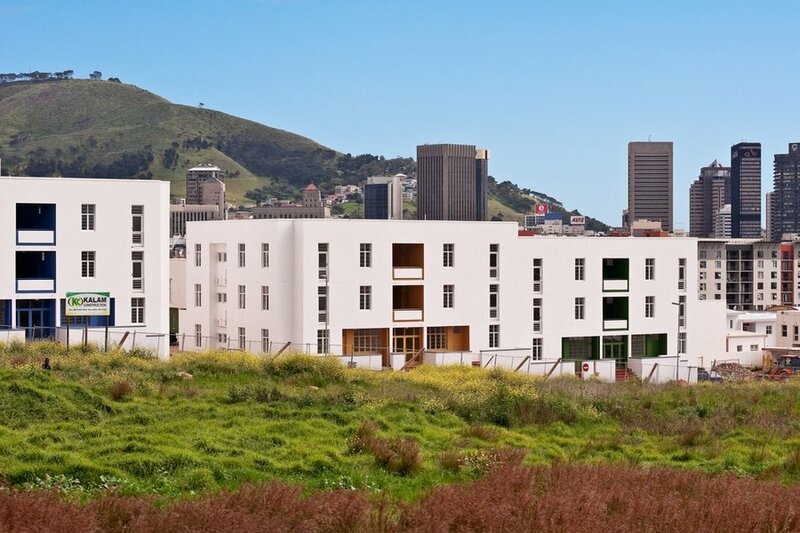 You can also visit Khayelitsha, the largest township. 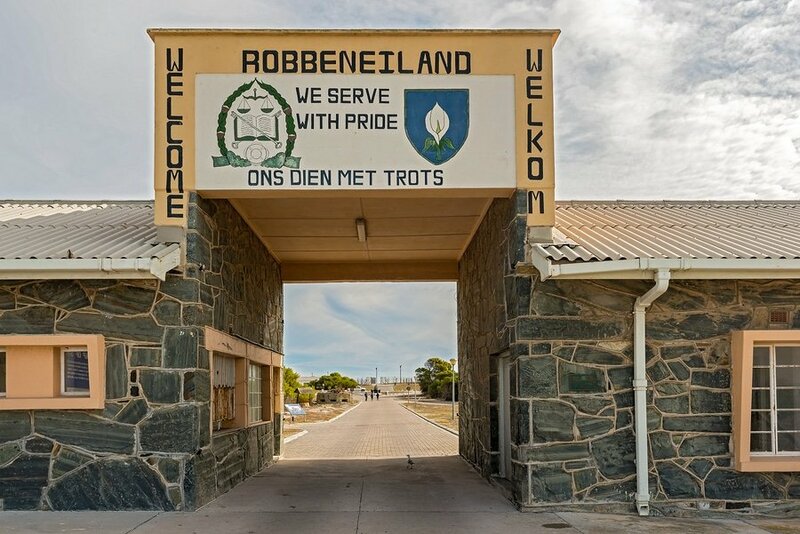 In the afternoon, relive history and visit the Robben Island, where Nelson Mandela spent the first 18 years of his 27-year prison sentence. During the Apartheid years, the island was a place for exile, imprisonment and isolation for those who were regarded as political prisoners and troublemakers. Celebrate your first night in Cape Town at one of the restaurants along Victoria and Alfred Waterfront. Sample the local cuisine known as Cape Malay, authentic Greek, Italian, French, Thai or Indian. Most restaurants offer spectacular views of the azure Atlantic Ocean, the golden beaches and the iconic Table Mountain. 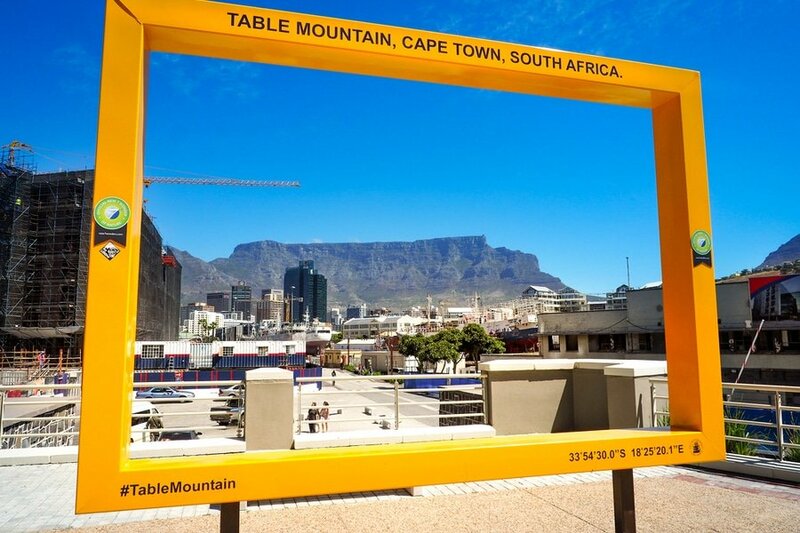 There’s no better way to start your second day than visiting the Table Mountain, one of the New 7 Wonders of Nature. This South African icon has approximately 3 kilometers long of level plateau and rises 3,558 ft above sea-level. The mountain not only offers fantastic landscape, it is also a cultural and spiritually relevant site for the Khoi and San people. Researchers say that there were evidences that this mountain was inhabited in the Stone Age. To appreciate the history of the Table Mountain, it is best to join a guided tour. You may also go to the mountain on your own by hiking or riding a cable car. 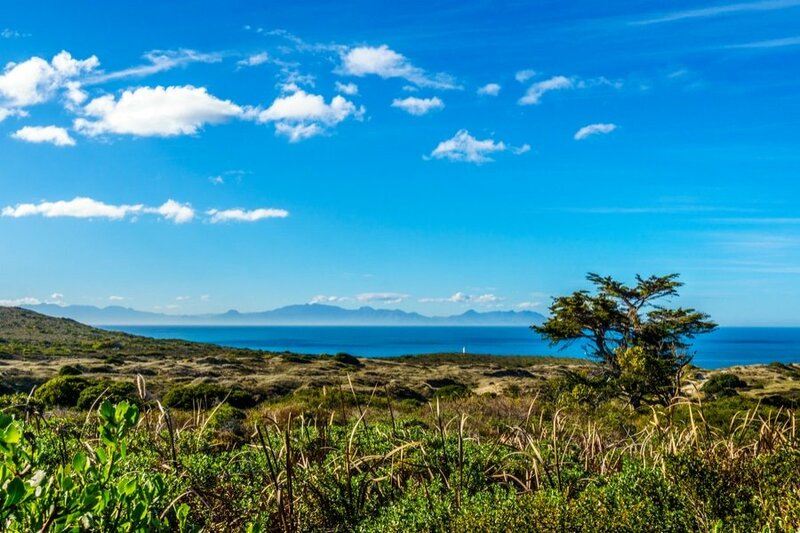 Do not miss the Cape Point Nature Reserve, which is the beautiful tip of the Cape Peninsula and one of the region’s best vantage points to view the Cape. Climb to the Cape Point Lighthouse and be rewarded with a spectacular view. The nature reserve also boasts many natural wonders including thousands of indigenous plant species and hundreds of bird species. If your travel date happens to be between May to October, and you have enough luck credits, then you might be able to see whales off the coast. On the way back to Cape Town, stop at Simon’s Town on the False Bay Coast and look out for some remarkable residents there. 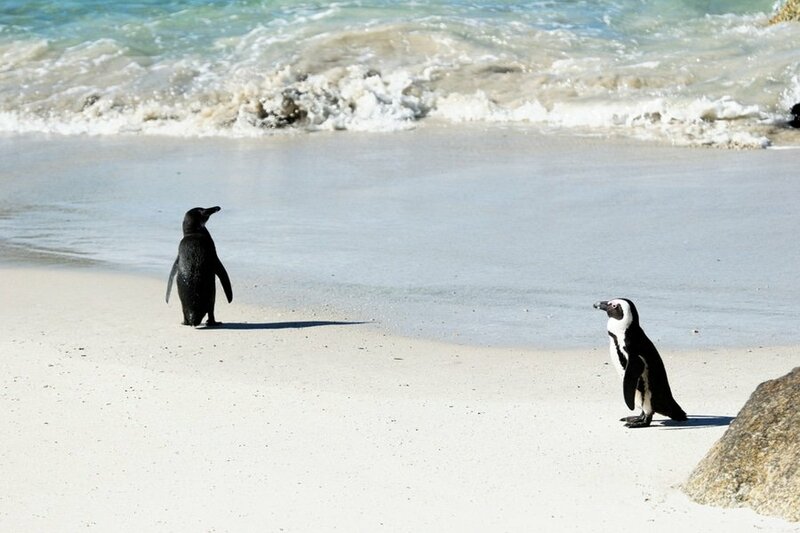 Watch the colony of African Penguins cover the Boulders Beach and be amazed of their antics. Watch them dive for fish, play on the rocks and explore their natural habitat. On your last day, get ready to eat, drink, and explore your way through the rest of Cape Town. 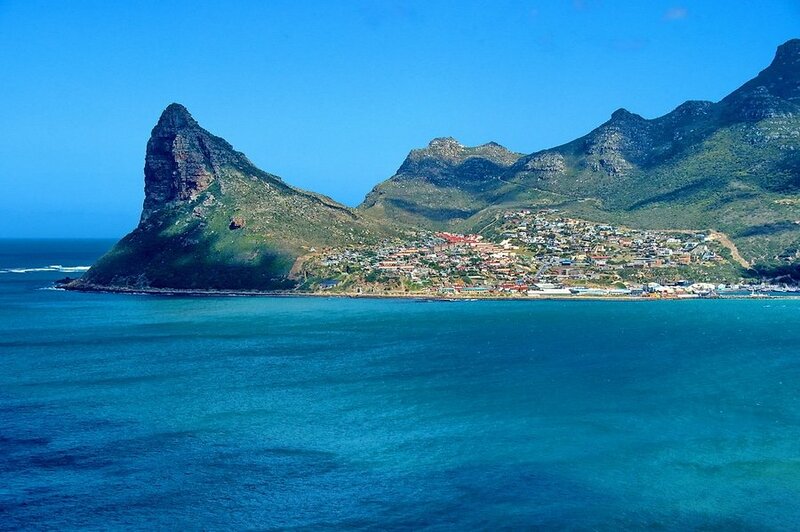 Head south along the Cape Peninsula to Hout Bay (meaning “Wood Bay”), a lively coastal village with a mesmerizing beach and a lovely harbor where you can purchase some of the best fish and local produce in the world. If you want to get insight into the local food culture in Cape Town, then join a food tour which lasts for about 3 hours. 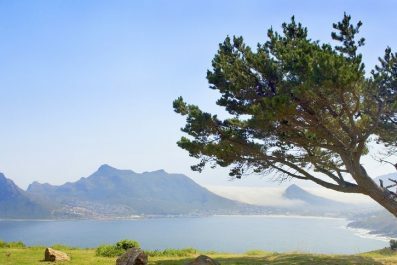 Cape Fusion Tours – Day Tours, Explore Sideways (Woodstock), Taste the Cape Travel & Tours and Tour the Cape – Day Tours are some of the top-rated tour companies in the city offering excellent food tours. These food tours have excellent reviews in TripAdvisor, so you might want to check out what travelers say. 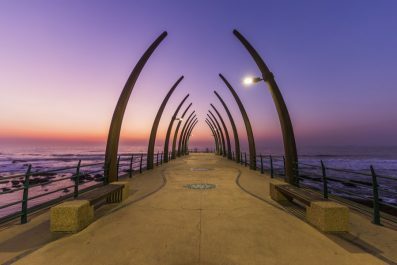 Have you been to Cape Town or anywhere else in South Africa? Do you have any tips or suggestions to share? If so, you can leave your comments below.